Content is the highest valued asset on the web – which makes it the back and bones of any marketing campaign. Before going online or starting an online marketing campaign, make sure you have good content to put online. There are several interpretations of the term and people tend to understand it differently. 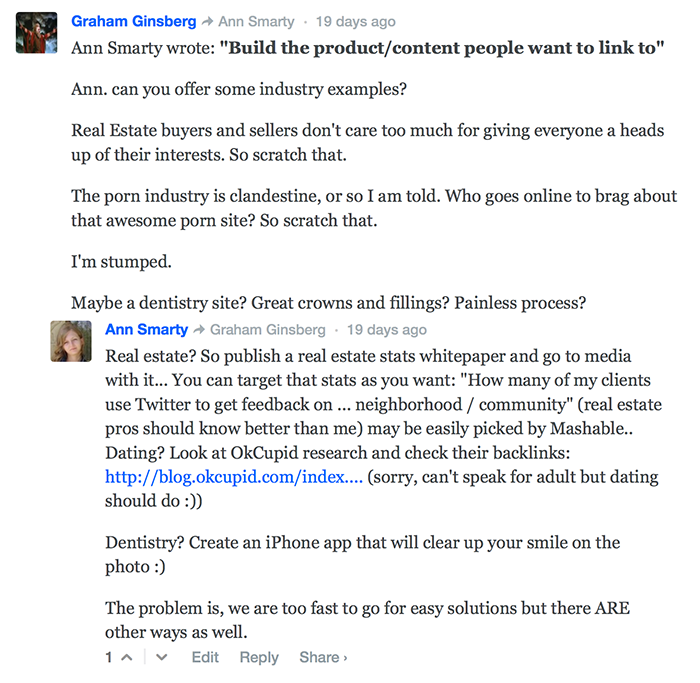 If you publish content online, this doesn’t yet mean that you are engaged in content marketing. 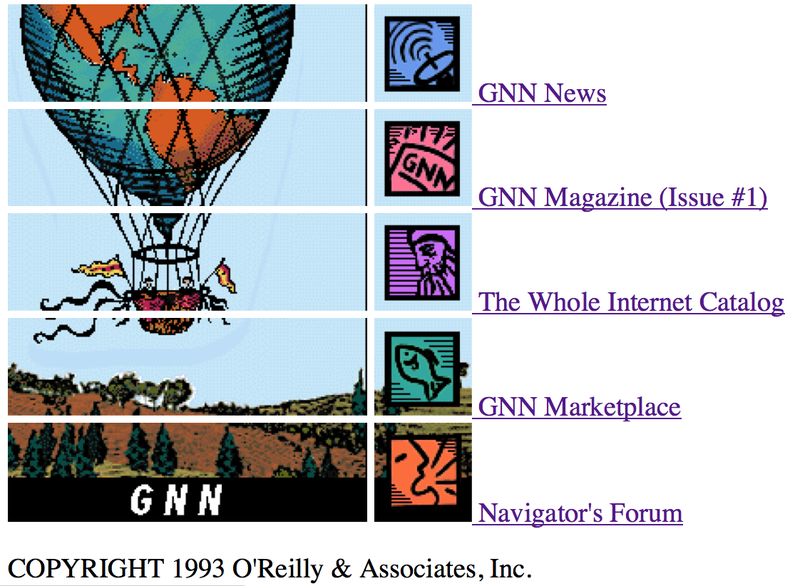 The first commercial website ever created was by O’Reilly & Associates in the early days of 1993. People were still just beginning to use the web as a mainstream tool at that time, with the early adopters interested in the personal applications of the net, not the corporate ones. That website was the first example of online content marketing: There was a section titled The Online Whole Internet Catalog. Originally published as a book, it showed the ability to introduce traditional content to online users for mass viewing. With the introduction of useful content comes the creation of the useless. As email became a more mainstream method of communicating, we began to get spam. These unsolicited advertisements, both legitimate and shady, have become an ingrained part of our society. We know what it is, we have ways to filter it, and for the most part it is ignored. Now, what we tend to forget is the fact that spam was once considered a valid content marketing form. Emails, often elaborate and persuasive, were sent out en masse to try and hook as many people as possible. It was a long way away from the badly written, sometimes completely nonsensical spam of today. Once customers began to wise up to the nature of spam, it became more important than ever before to create well written and impressive content. The pressure is on. One of the primary forms of content publication these days is through the use of blogs. In the early to mid 2000’s we began to see a surprising change in consumers sought out information. 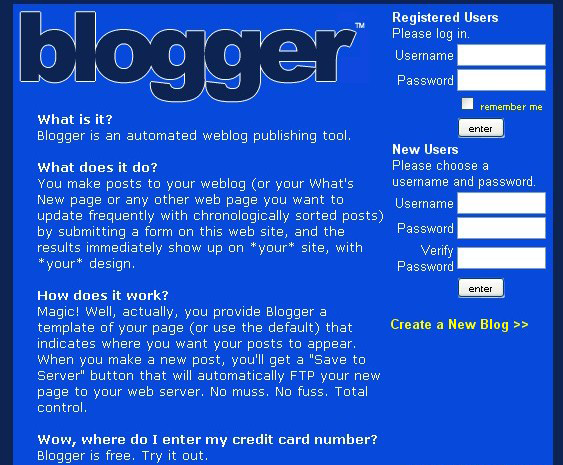 Where blogs had once been a kind of online journal, they began to gain legitimacy. Ordinary people with no journalistic background were reporting to news. Theories and academic musings were being posted and taken as real possibilities. Information was being dissected and presented by the public in a way it never had before. Now we use blogs as a staple of content marketing. Anyone can begin their own and make it grow into an actual enterprise. From these blogs we even have other media content emerging, like videos, podcasts, infographics, ebooks and sometimes published novels. It is hard to deny the way the landscape has changed with the introduction of this technology, nor the importance it will hold in the future. We’ve been using content to attract customers, followers and influencers to our brand for ages. So why has it recently become such a hot topic? Focus on long-term objectives: Building brand and influence is a very long process which is also hard to measure but luckily, we now understand that this is the only way to go. Focus on more marketing channels other than search engines: We’ve witnessed too many websites which had depended on solely the search engines lose rankings and traffic. It’s great to see case studies like this one proving that marketers are learning to broaden the scope now. Incorporating varied content marketing channels: Content is not just a text. Creating a video used to be harder and much more expensive. Nowadays even smallest brands can afford it which makes content marketing much more creative. Focus on the author! With Google Authorship affecting click-through (and potentially affecting rankings in the future), more and more brands invest in growing personal author brands within the company. Going beyond “Interesting niches”: Not everyone is happy to be in “online games” business – where coming up with entertaining and engaging content is never a problem – but that doesn’t mean you are out of the game! Have some tips or facts about the evolution of content marketing? Let us know in the comments. Great article from @NinjasMarketing the birth and evolution of digital content marketing http://t.co/sOruX9Rplj Check it out! The Birth and Evolution of Digital Content Marketing http://t.co/y6eVDEUrQm con pantallazo del primer Blogger.